It was just another day for 32-year-old Dillon Reagan working at his job, when suddenly, he found himself involved with something quite unexpected. 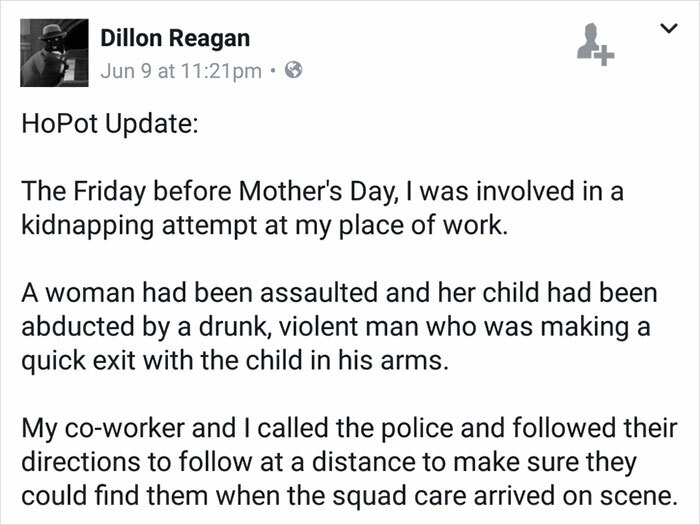 Exiting out of the front of Home Depot, where he had been employed for the last four years, Dillon saw a woman in a panic. He ran over and found out quickly that her son had just been kidnapped by a drunk, and violent, man. Leaping into action, Dillon and his coworker quickly called the police. They instructed him to follow the man on foot until officers could arrive, which they willingly did. Upon returning to the store, not more than about 10 minutes later, Dillon’s supervisor took him aside and yelled at him for “doing the wrong thing.” Astonished, Dillon returned to work, thinking that it was a fluke. Until a month later, when he was fired. Below is Dillon Reagan. While working at his job at Home Depot in Portland, Oregon, Dillon became involved in a kidnapping case. He was able to help the child from getting abducted. Instead of commending him for a job-well-done, the company decided to fire him instead, siting “safety” reasons. 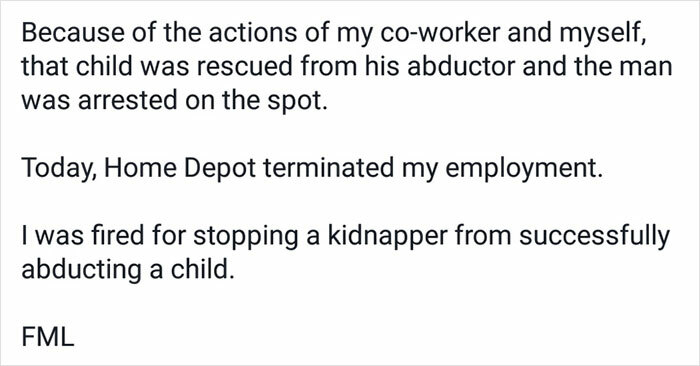 Apparently it’s a violation to stop someone from getting kidnapped while working for Home Depot? 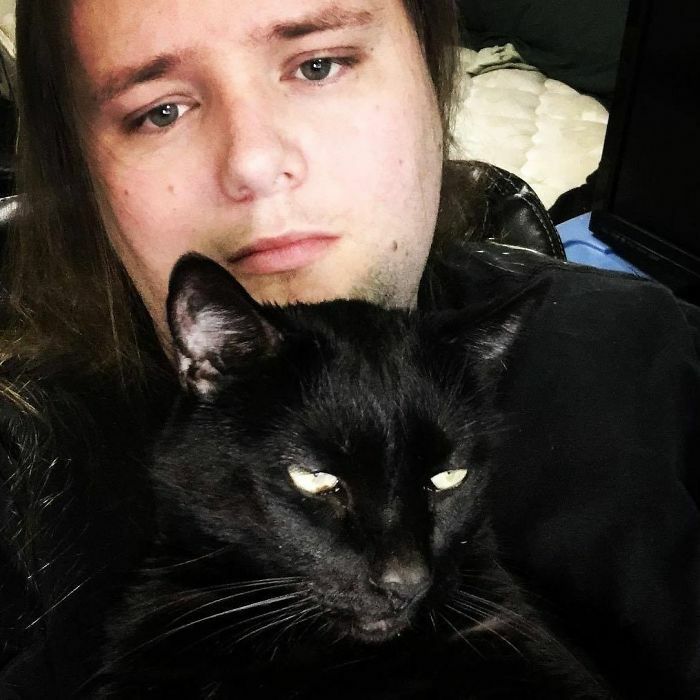 Going to Facebook to air his grievances, Dillon wrote “I was fired for stopping a kidnapper from successfully abducting a child. FML.” Definitely justified emotions, Dillon. After his words got circulate around Facebook, more people came out to support what Dillon did. And call out Home Depot on their actions. This may be the reason they withdrew their decision. What do you think? 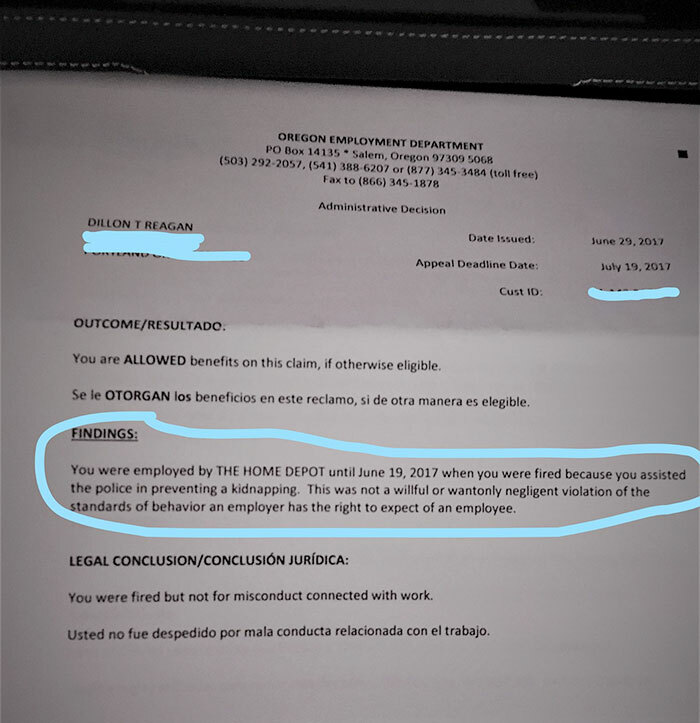 Was it justified for Home Depot to fire Dillon? Or do you think that it was completely out of line? Share this story with your friends, and let us know.